CDN is launching the ‘Strategy Development Process’ together with its Member and Partner Organisations. The Strategy is one of the main and most crucial guiding documents for CDN, outlining the organisation’s vision on internal and external development, scope of actions, and goals for the next three years – what topics we should focus on, who we should reach, how we envision the work with MOs and POs and what are the needs of the MOs that make CDN the network it is today and it wishes to be in the future. The document puts together setting directions for the Executive Commitee, Secretariat and Member Organisations. The statement is adopted by the General Assembly with the close collaboration of CDN’s Member and Partner Organisations. CDN’s current strategy statement was adopted in 2015. Considering that Member Organisations are crucial part of the strategy preparation process, we would like to get qualitative feedback from you regarding your Organisation’s, as member of CDN Network, vision on current and future development. 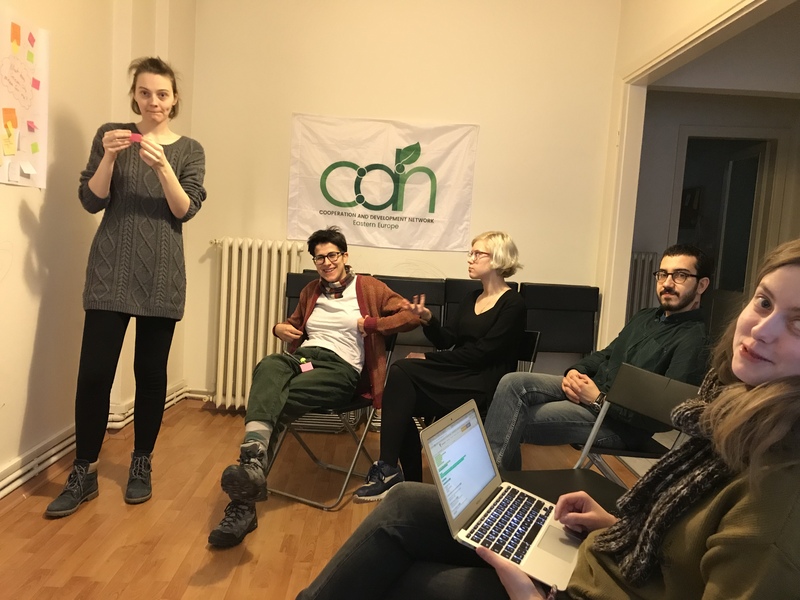 Therefore, the primary aim of the Strategy Development Process is to to evaluate CDN’s work in the past two years and envision together the future of Eastern European Green Movement as well as our mutual work for 2019-2021. We invite you to take this journey with us starting with the survey below. It will not take more than 15 minutes. 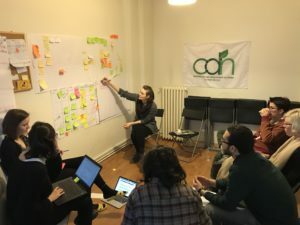 – form a Strategy Development Team, which, together with the Member and Partner Organisations will continue working on the development of the strategy statement throughout the year of 2018. The Final Strategy Statement for 2019-2021 will be adopted at our 10th General Assembly in 2019. The deadline for filling out this questionnaire is 4th of February in order for the EC to have time to prepare an evaluation. We are happy to announce that Özgecan Kara is joining CDN Secretariat as an Office Coordinator in January 2018. 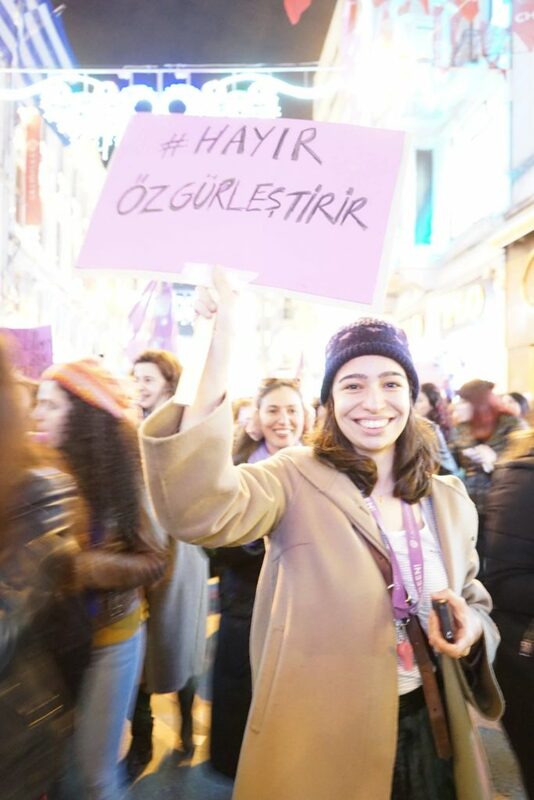 Özge’s green political activism started with Gezi Protests in Turkey in 2013. 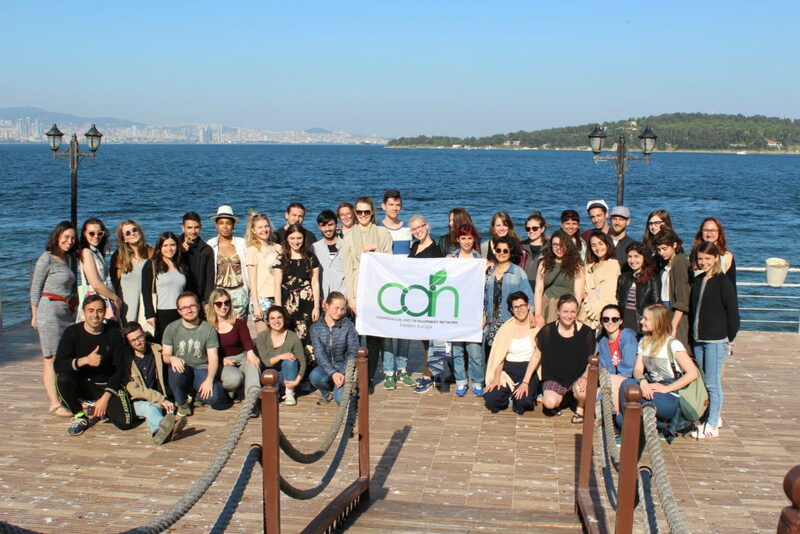 Since then she has been actively involved with Young Greens of Turkey. She was a part of several prep-teams and projects in CDN and FYEG as well as a delegate at the General Assemblies of both organisations. 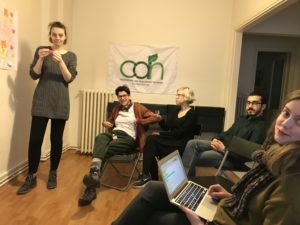 Before joining CDN, she worked as a project coordinator for Green Thought Association (Turkey) for three years, coordinating EU funded projects on policy making and capacity building. She is on the Board of Yeşil Gazete (Green Newspaper) and produced/hosted a weekly radio show at Açık Radyo on climate change. Her working interests are green thought, climate change and feminism. We look forward to further development of our Network with Özge!